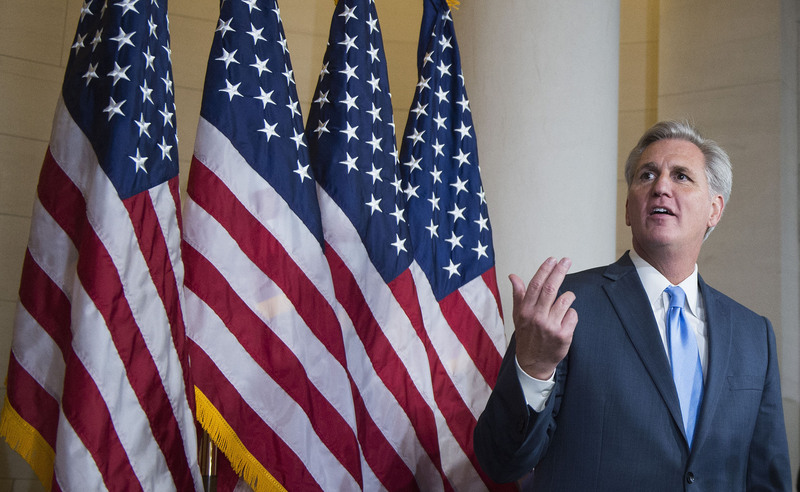 A dramatic announcement from Republican Rep. Kevin McCarthy left the House GOP in chaos. The long-awaited Trans-Pacific Partnership deal was reached. Nobel Prize winners were announced throughout the week. The Supreme Court started a new term. Microsoft unveiled a number of new and improved products. These were among the week’s biggest events that were covered in The Daily Edition. Read some of our top picks below.